Gear Unit Cutting There are 4 products. 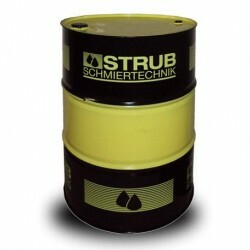 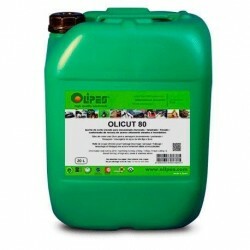 Olicut 80 is a pure cutting oil with high extreme pressure properties. 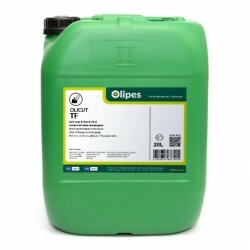 Contains anticorrosive, antioxidant and antifoam additives, and broad spectrum bactericides.